I heard this folk song from Erzsébet Török in the first years of the 1970-ies. This, or its variants are sung at rural parish-feasts, most likely in Transylvania too where she came from. The term ”Joyous Lady” for the Virgin Mary is a Hungarian speciallity as far as I know coming perhaps from the pagan times, referring to the pagan goddess of our predecessors, the phrase somehow surviving a millennium of christianity. 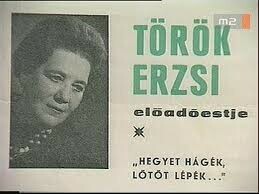 Erzsébet Török was a fantastic singer. I loved her singing very much. If my poor memory serves me well I sang this song at her funeral in 1973. Ha nem jössz, elveszünk, ha nem jössz, elveszünk. If you don’t come we perish. 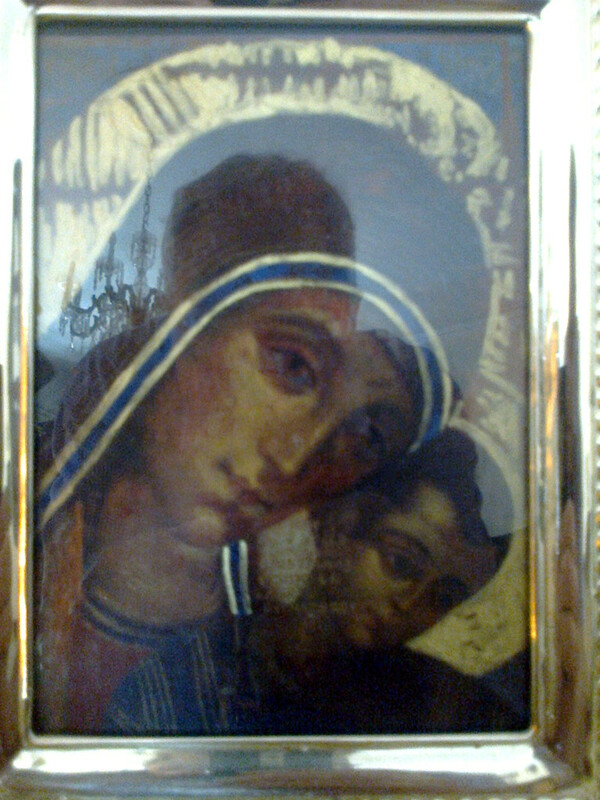 Thou art the star over them Mary. we keep on shouting to thee. The lyrics of this folk song is sung here the same way as my memory serves me today. I just couldn’t find the original. Should I find a publication of it later I sure will paste it somewhere here. However, this might be an apt example of the nature of folk songs and of ”poetical themes wandering freely and being transformed locally” as I mentioned in the introduction. The singer remembers something, somehow, and sings it freely. 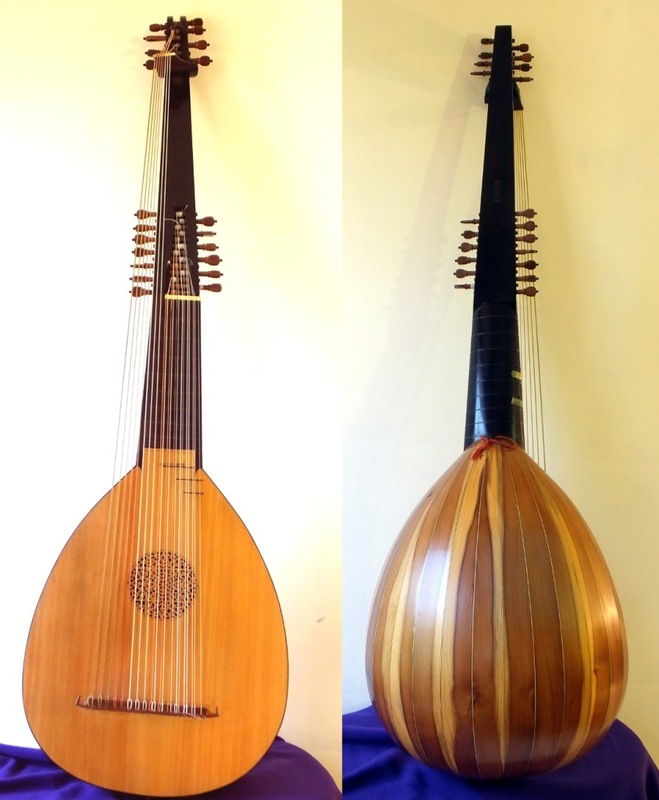 The lute accompaniment of this song is based on the chords of András L. Kecskés whom I just wanted to show how I play this song usually as a CD might be made by him that perhaps will contain this song as well. I believe this „kind gentleman”might have been my father. Not only had he a tumbledown Czech Tatraplan at the end of the 50-ies, but he also knew many artists of that age personally. I also have a memory of my mother crying and quarelling early in the morning why my father didn’t phone her (of course, there were no public booths on highways, nor did simple people like us usually have a phone at their homes in the communist era). It might have been this occasion I believe. My father was a truly good father. 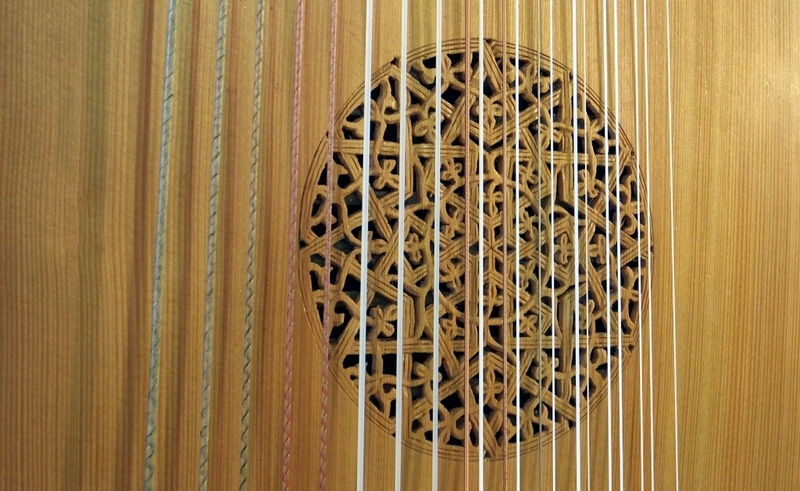 I sing this song to him, to Erzsébet Török and to every soul who have already passed this transitional physical world – that is, to the community of saints – commending them and all of us still alive here into the mercy of God, using the symbol of parental love – the Joyous Lady Mother – for the love of God.